Since being founded in 1992, our primary goal at Performance Elastomers is to provide our customers with solutions for all their sealing needs. 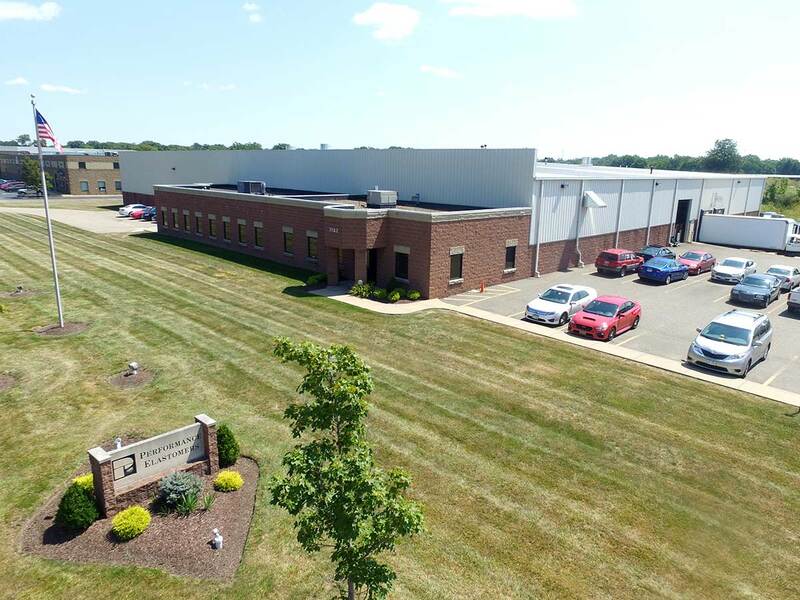 Established in 1992, Performance Elastomers began with one extruder in a 10,000 square foot building. Today we operate 15 extruders in facilities spanning 110,000+ square feet. This gives us the capacity to handle orders of any size, from prototypes to large production runs. Our capabilities include the ability to manufacture a wide range of profile designs in both dense and sponge materials. Commonly used materials include Silicone, EPDM, Polyisoprene, Neoprene, Nitrile, Butyl, SBR, TPE, TPO, TPV and Natural Rubber. Performance Elastomers is a customer-focused and quality-driven company. We strive to instill and maintain a quality practice in our company culture that commands a proactive approach in support of our customers’ goals. We work continuously with our customers to develop solutions that meet the product and application requirements.